A modern love story in the age of email and social media, the film follows a young married couple, Grant and Sofia, living in Los Angeles and looking to start a family. 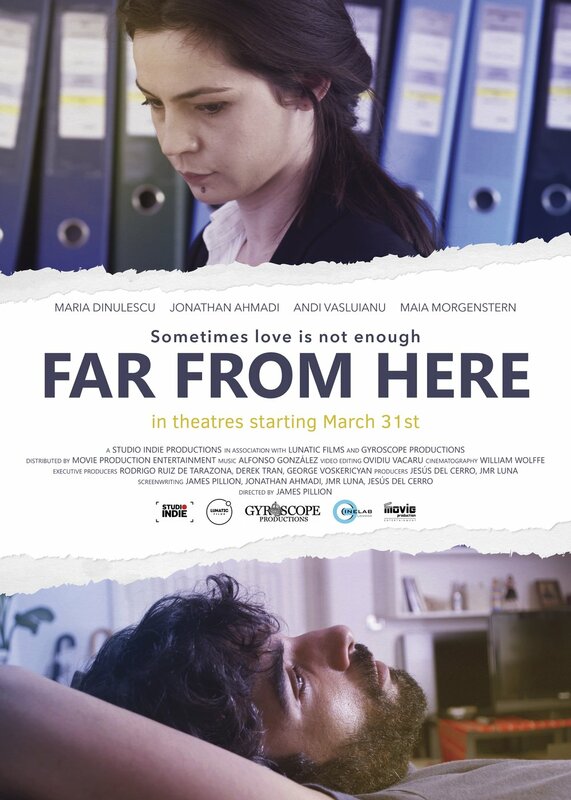 When Sofia, an out-of-work engineer, lands a dream job in her home country of Romania, she convinces Grant to put their plans on hold temporarily. One year on however and Grant, a successful young novelist, struggles to finish his latest book and feels homesick while Sofia struggles to balance her home life and career. When a family crisis pulls the couple apart, the physical and emotional distance forces them to confront a decision that could alter their future forever.